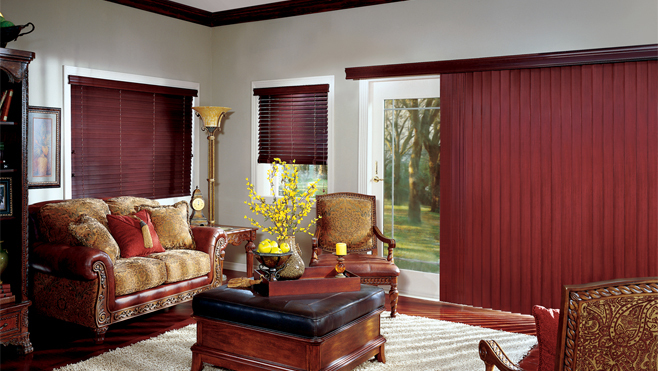 Duette + Silhouette + Venetian + Honeycomb + Cellular + Vertical Vertiglide + Wood + Pleated + Shutters and many more! 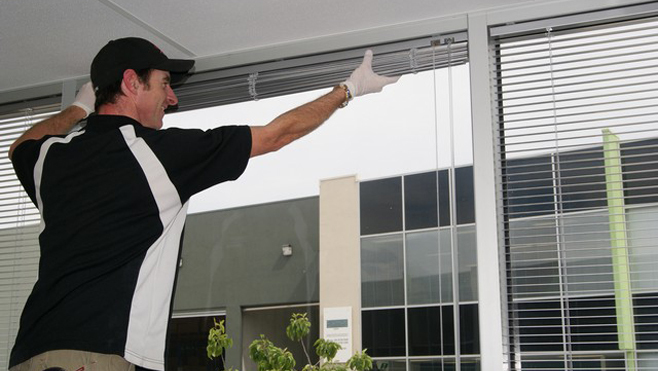 WE ARE COMMITTED TO PROVIDING FAST, RELIABLE PERSONALIZED AND PROFESSIONAL SERVICE!!! 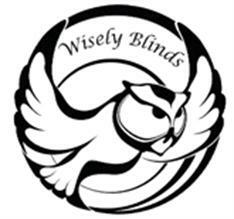 Wisely Blinds is located in North Phoenix, Arizona has been offering personalized and professional service since 2000. Back in 2000, we started out as AAA Wisely Blinds and in the beginning of 2010 we dropped the AAA. 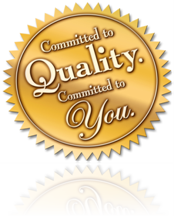 Although we are a small business, we pride ourselves on high standards, personalized service and competitive pricing. 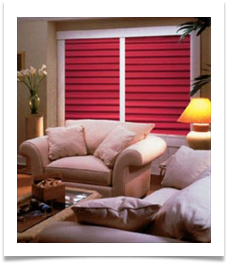 We are a Hunter Douglas Service Center. 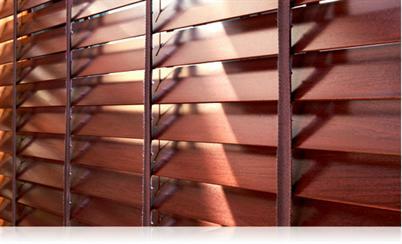 If you have a Hunter Douglas Blind, call us to find out if we can repair your blind under warranty. As with all warranties, there are guidelines, and exceptions. 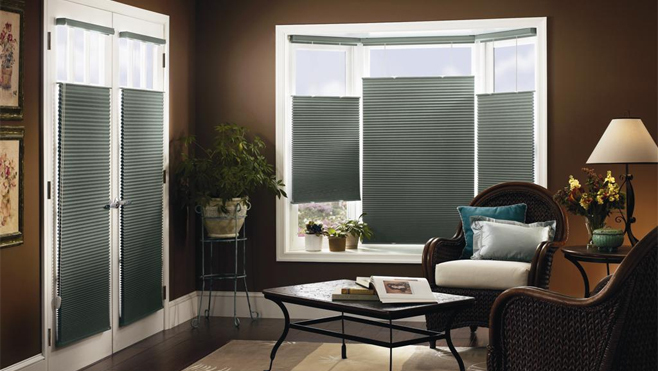 We will be more than happy to help you with the warranty on your specific blind.